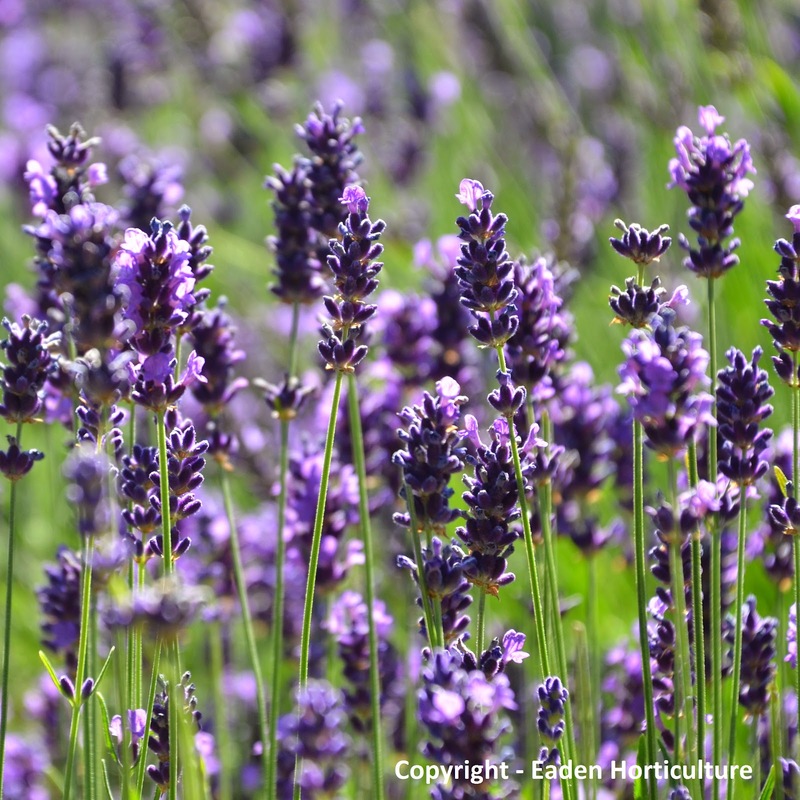 Lavender is one of the most popular of all hardy garden plants, and why wouldn't it be. Stunning silver foliage, highly scented flowers and leaves, and as tough of old boots. What more could you want? However, as excellent as lavenders may be there is no such thing as a perfect plant and lavenders are no exception. They have one particular annoying habit and that is to produce copious amounts of rather ugly, woody stems. Worse still is that as the plants get older the foliage becomes thin, tough and sinewy creating an even better view of the unattractive stems. 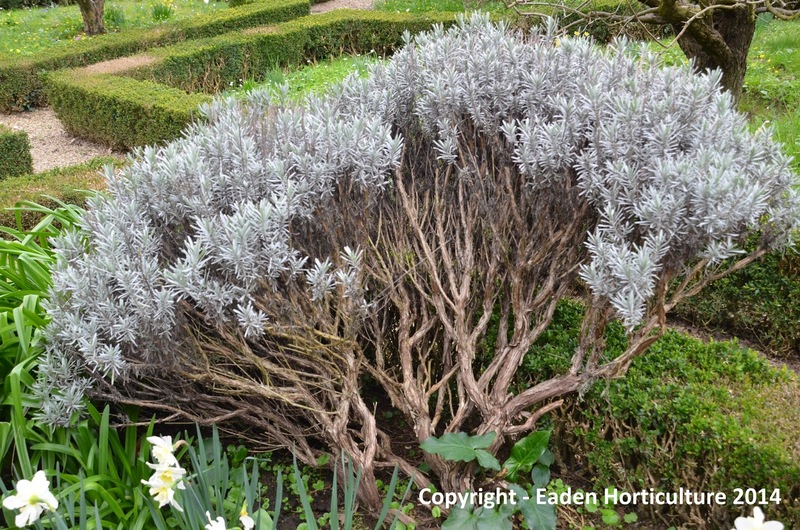 Luckily there is a solution, and it is to do with the time of year you execute you pruning, but get it wrong and your lavender will end up looking terrible! Get it right and you will be awarded with a specimen full of soft, luxurious growth. Lavenders should be pruned at the hottest time of the year which in Europe will be August. Lavenders will be naturally dormant at this time, and would have spent the early summer building up reserves of nutrients and carbohydrates in the stems ready to produce plenty of new growth as soon as temperatures drop. With regards to English lavender - Lavandula angustifolia, you can cut it back by as much as two thirds of its overall height, especially on young plants. In fact you can even cut into the bare wood and still have new dormant shoots emerge lower down. On older specimens, avoid cutting back by any more than a third as you can shock the plant into dormancy after which nothing much will happen until the following year. For less hardy lavender varieties you should always avoid cutting back hard into the bare wood, so it is important that they are pruned every year without exception. Shape them with shears in late August, aiming to create a rounded mound of foliage. Lavender stoechas varieties flower in much earlier than traditional varieties, often in May, but are much less hardy than most other garden lavenders. For this species give a very gentle trim after flowering.